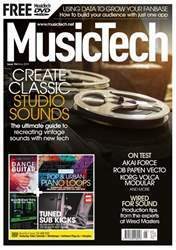 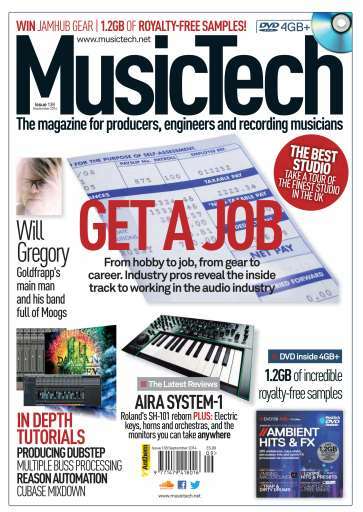 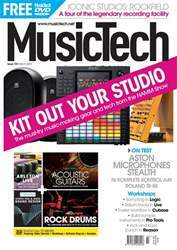 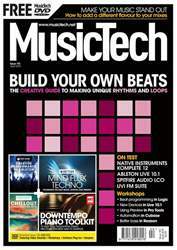 In the new issue of MusicTech magazine we explore the best routes to getting a job in the music industry, learn how to turn your passion into your career as we reveal the inside track to working in the audio industry. 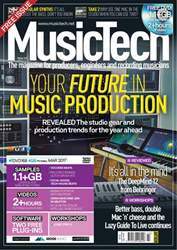 Rob Boffard guides you towards your dream in this whopping feature. Also this month we've got an interview with Goldfrapp's main man Will Gregory who talks us through his Moog-heavy ensemble, a review of the latest in Roland's Aira range - the System 1, the final part of our Power User series, We also take a look inside the studio of sample library legend Gary Garritan.